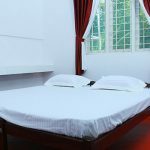 Pooppallys home stay in Kerala is a Heritage eco-homestay with lovely century-old kerala architecture, traditional Kerala wooden carvings and Kerala wood works, set in a serene village location. 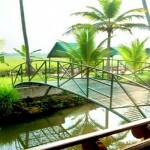 It overlooks the backwaters of Alleppey (Alappuzha), Kerala . 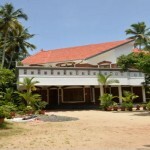 This eco friendly home stay belongs to Retired principal Dr.Joseph Pooppally and is son, Dr. Paul. Pooppallys Heritage Home accommodation unique designs and ancient carvings stands as an epitome of ancient times and there are rooms completely finished in wood which is a unique feature in these modern times.Most of the rooms here are wooden which stands as a reminder of the bygone era and overlook the River Pampa. They provide you with an atmosphere to relax! All the rooms come with exclusive bath rooms and hot water connections. And in most of them you can view the star lit sky even while in shower. 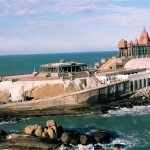 Ayurvedic treatment available on prior request, Herbal beauty treatments by professional beauticians on request. 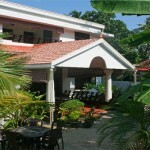 Dining-Multicuisine restaurant serves excellent Indian, Continental ,Chinese and taste of the traditional kerala cuisine also of course a very tranquil ambience that will allow our guests to relish a good, wholesome meal. 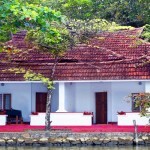 Pooppallys Heritage Home is located in a Nedumudy, Alleppey Kerala. 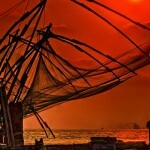 Cochin International Airport and Trivandrum Airport are the nearest to Alleppey. 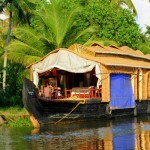 Alleppey is famous for its backwater so you can explore the city in houseboats . There are many pilgrimage , monuments in the city. 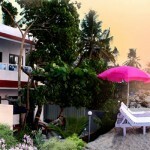 Alleppey beach is also there for relaxing and swimming. One week Course Fee Rs 6000 for both Veg & Non-Veg.